A girl that enjoys to beautify the world in anyway possible. I'm a makeup artist, stylist, and vlogger on youtube who is an organizing junkie, animal lover, shoe addict, science nerd, and wear my heart on my sleeves. 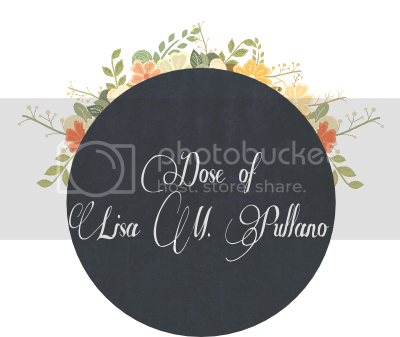 Get a dose of everything and anything I become obsessed over, from wearable to over the top outfits, decorating, skin care recipes, beauty tips, fashion advice, arts and craft, even events in my life. 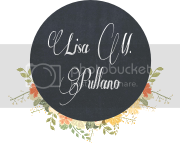 Visit Lisa Pullano's profile on Pinterest.